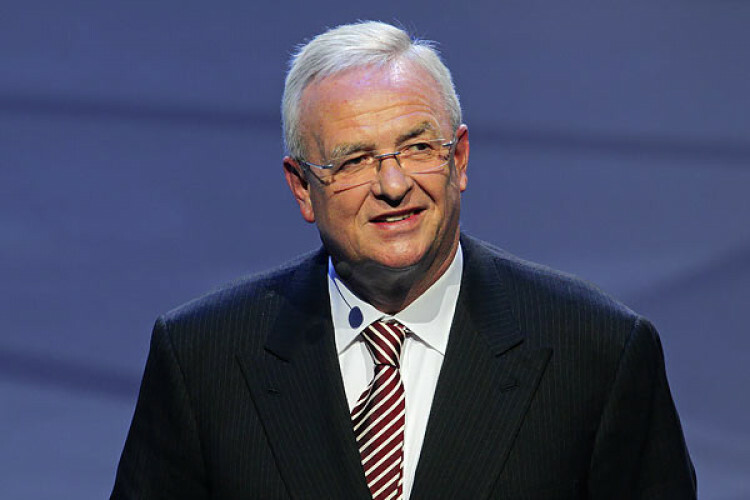 German prosecutors charged former Volkswagen CEO Martin Winterkorn with fraud over manipulations of diesel emissions testing scandal. Martin has been accused of serious fraud, the charge carries a max penalty of 10 years in prison. He was charged with embezzlement & violating competition law. IN 2015, Volkswagen admitted using illegal engine control software to cheat US Pollution tests, triggering a global backlash.